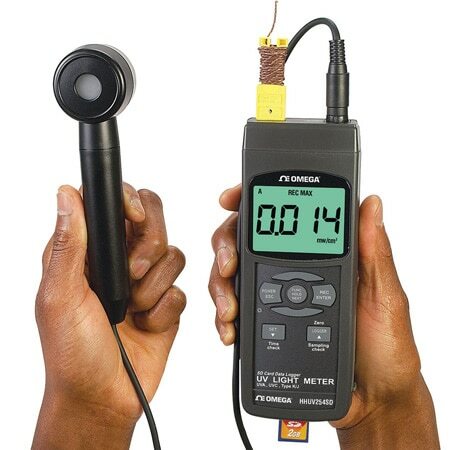 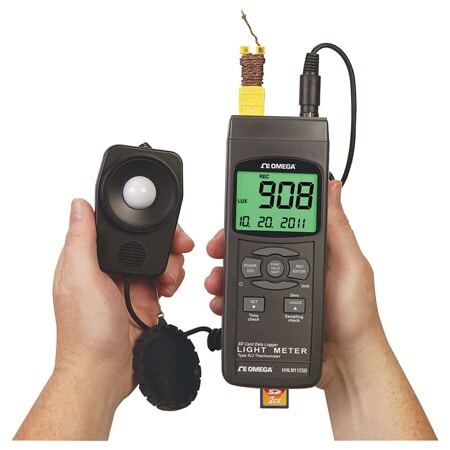 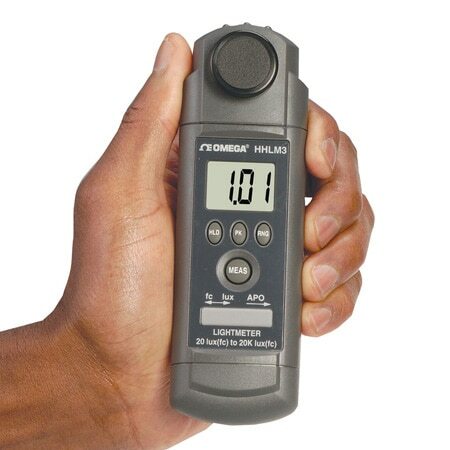 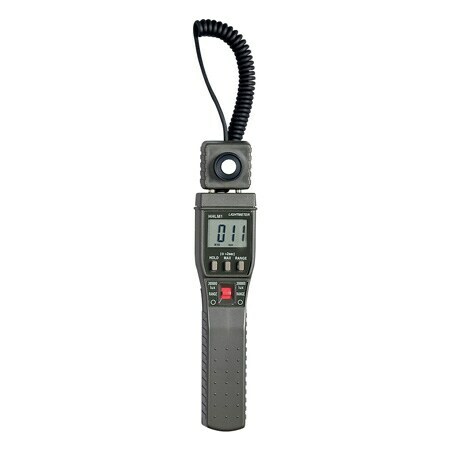 Handheld light meters and optical RPM meters perfect for environmental applications. 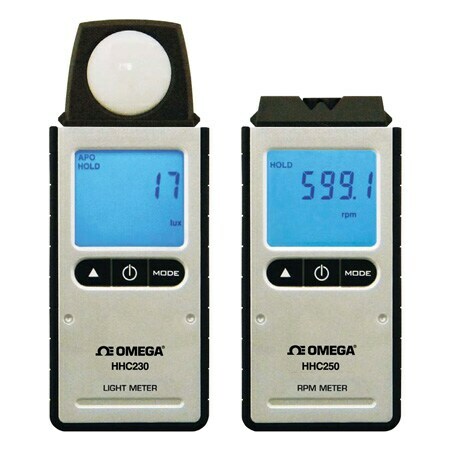 Measure light intensity and non-contact optical RPM with accuracy and reliability. 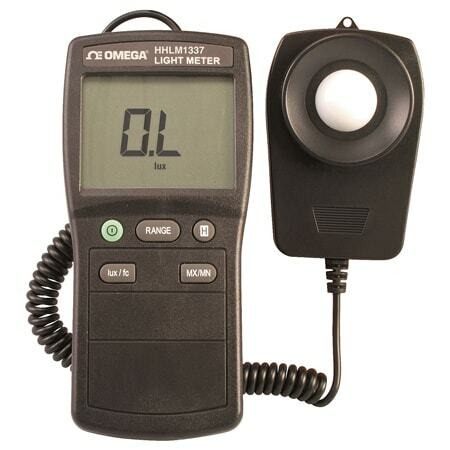 Read more about what is light intensity.